White Indonesian is white vein leaf strain. It’s a specialized type and has visible white coloured veins. Scientifically known as Mitragyna speciosa, a tree grows in tropical areas. 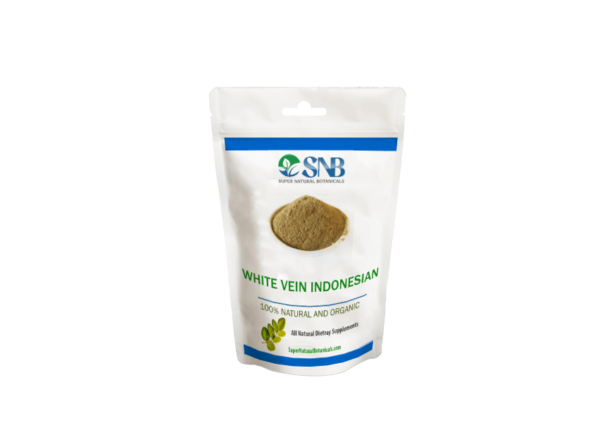 As the name indicates, white Indonesian or white vein indo kratom is a native of Indonesia. Indonesian has two other strains which have green and red veins leaves. The key feature which creates a difference in effects is this vein coloration. The factor which creates difference among different venation leaves is “alkaloid content.” It is naturally rich in highly specialized alkaloids which found in all strains. The difference is observed when the user experiences more than one strains. The alkaloids are specifically based on region, strain, climate and genetic modifications. The most common alkaloids, as per scientific research are Mitragynine and 7-hydroxymitragynine. Their quantity may vary in each vein kratom type. Additional components are Speciogynine and Ajmalicine which have a potential for muscular relaxation and mild sedation. Is white Indonesian an affordable option? White Indo leaves kratom are rare. Most of the online sellers don’t have white Indo strain or supplements. For placing an order, you might need to find an authentic vendor who promises quality and genuine product. The price of white Indo kratom may fluctuate from seller to seller. On average, white and powder is available for $12-$14 per ounce. There might be a discount offer which reduces the price. In supplement form, it is available for 20 capsules for $25 approximately. Each capsule usually has 800mg potency. 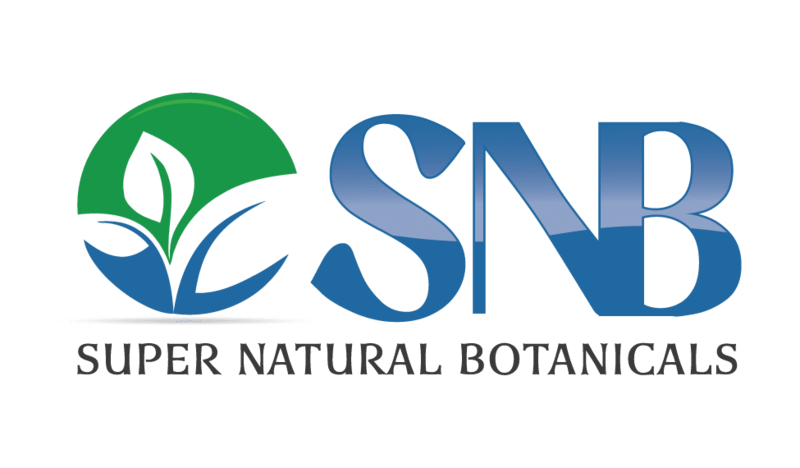 You might get the further reduction of the price if you buy white indo kratom with the bulk order from supernaturalbotanicals.com. It is an online website which offers excellent quality strains at an affordable price.